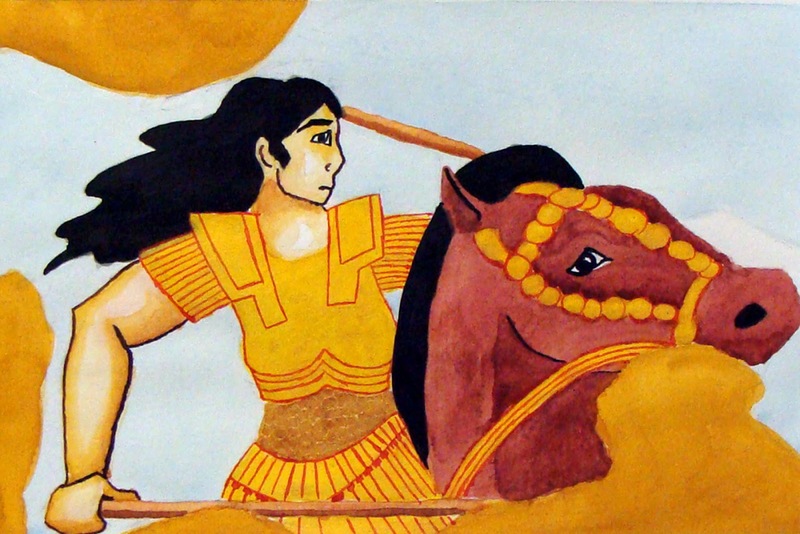 Cynane was the older sister of Alexander the Great. Growing up, Cynane would ride into battle with her father Phillip II. In battle she would not only fight male soldiers but would battle other queens and princesses as well.